Carrying out boiler servicing ensures that your boiler is operating efficiently and remaining safe in your home. In addition regular checks will enhance your savings on your household energy bills. 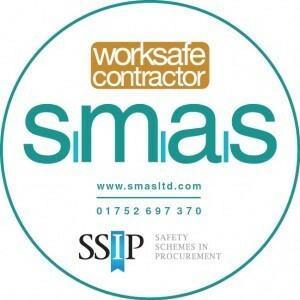 We advise that it is crucial that you don’t attempt to carry out works on the boiler yourself as it is dangerous to you and people in your home. 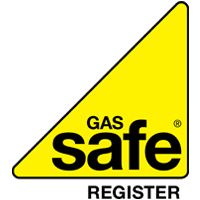 AVH Eco will present you with an experienced engineer that is fully qualified and Gas Safe registered. 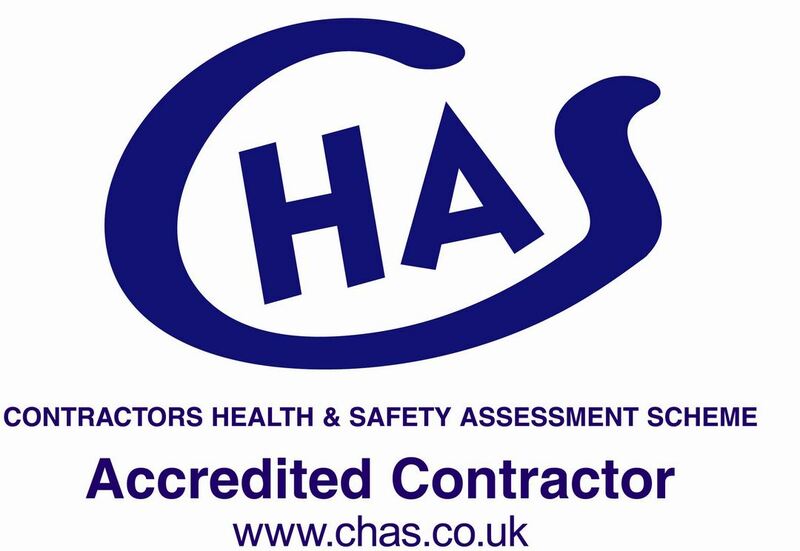 We can provide a yearly assessment and service of your system at competitive rates, ensuring we leave you confident and secure. It is advisable that boilers are serviced every 12 months. New boilers require this to keep the boiler warranty validated. • The appliance is burning with a light orange flame instead of blue flame. Combis are the UK’s best-selling type of boiler for gas central heating and hot water. They are manufactured using proven technology, making them reliable and durable. They adapt to the heating demand without constantly switching on and off, resulting in smoother operation, less wear and tear on components and greater reliability. Hot water is delivered at mains pressure, whenever it is required, so you can enjoy the comfort and convenience of powerful showers and quick filling baths. New high efficiency condensing combi boilers are extremely energy efficient and have a SEDBUK 2009 rating over 88%. This means they convert more of the gas you pay for into usable heat, saving you money on your fuel bills, compared to a standard efficiency boiler.